A higher standard of education. As the popularity of online degree programs grows, the number of schools offering online degrees grows as well. 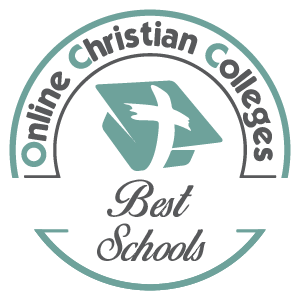 When researching online schools to earn your degree, you want to make sure you are looking only at accredited colleges. Accreditation is important because it means the university is held up to a certain standard. You also will want to compare the school’s rankings and any recognition awarded by third-party sources. 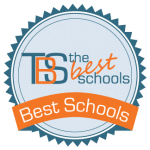 This way, you’re getting a quality education that is recognized for its student satisfaction, instructional quality, and credibility. 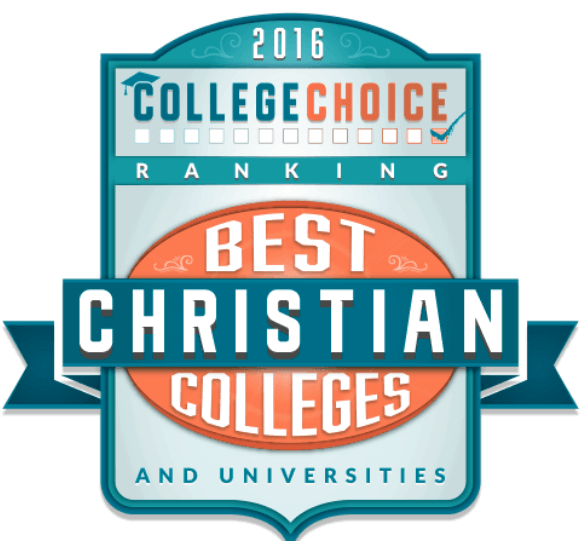 Spring Arbor University Online offers highly-ranked, highly-respected educational programs for busy adults. In addition to being accredited by the Higher Learning Commission, we’ve received numerous awards and rankings for our degree programs. See below for recent rankings and awards. 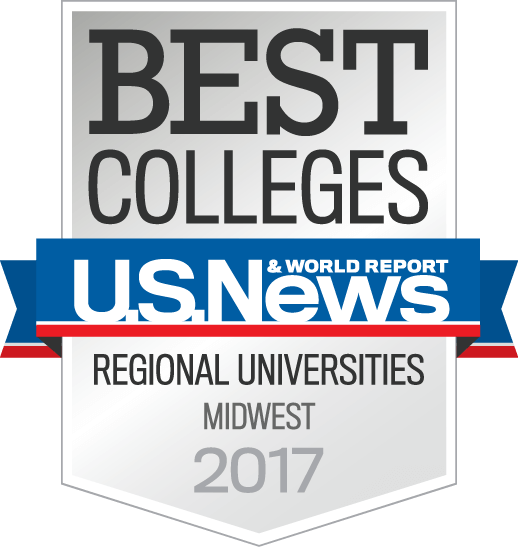 U.S. News and World Report’s America’s Best Colleges ranked SAU in the top tier of Midwestern regional universities. 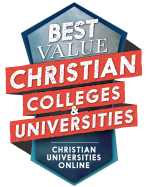 Christian Universities Online’s article “50 Best Value Christian Colleges and Universities of 2017” ranked SAU as the eighteenth best value nationwide. 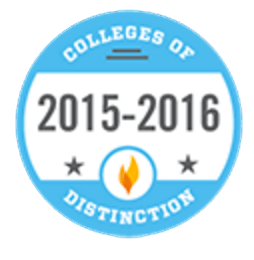 Collegesofdistinction.com named SAU a College of Distinction for its engaged students, great teaching, vibrant community, and successful outcomes. Ranked No. 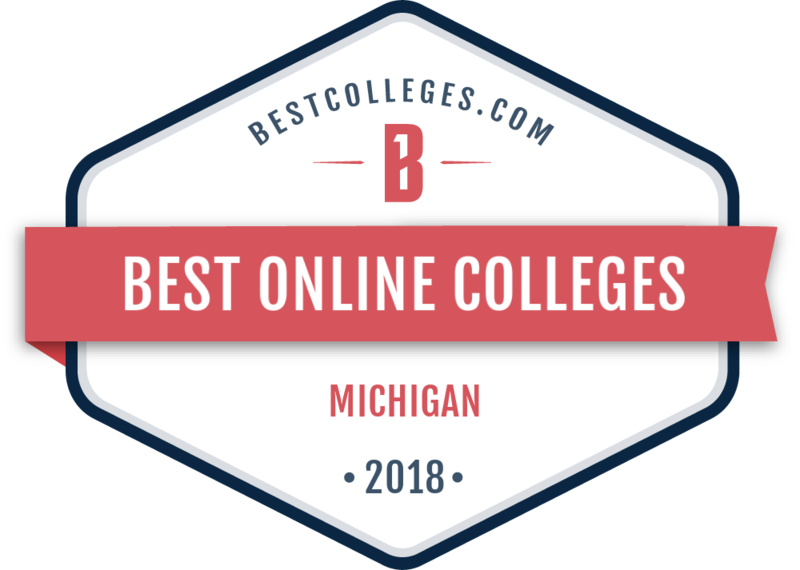 3 in the Top 10 Most AffordableOnline Master’s in Reading and Literacy Education Degree Programs and No. 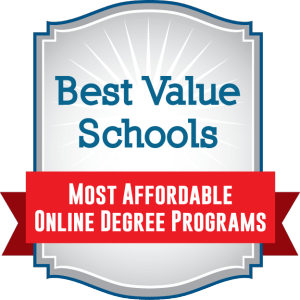 1 in Top 10 Most Affordable Online Master’s in Communications 2015 by Best Value Schools. Ranked No. 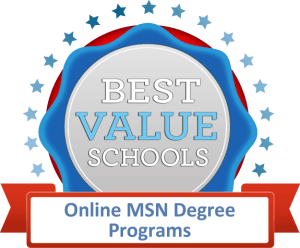 5 in Top 20 Online MSN Programs 2015 by Best Value Schools. Ranked No. 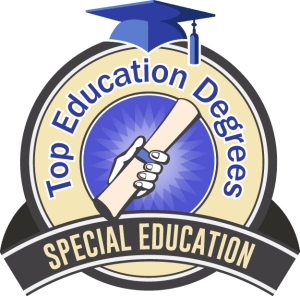 8 in 50 Most Affordable Online Masters in Special Education Degree Programs 2015 by Top Education Degrees. 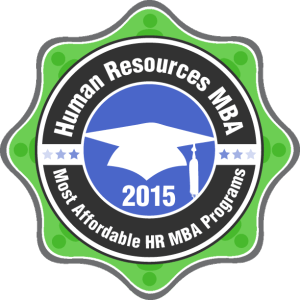 Ranked 12th most affordable human resource MBA in the nation by Human Resources MBA. Our Master of Arts in Reading program is ranked in The 25 Best Online Master in Reading Degree Programs by The Best Schools. Jenzebar has honored us with their outstanding customer partnership award for our innovative solutions for higher education. 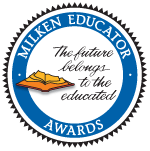 Our School of Education has produced two Michigan student teachers of the year and five runners-up in the past seven years; two our alums were awarded the Milken National Educator Award. This prestigious award is given to 100 teachers nationwide, (two per state) and in 2004, both of Michigan’s recipients were SAU graduates. 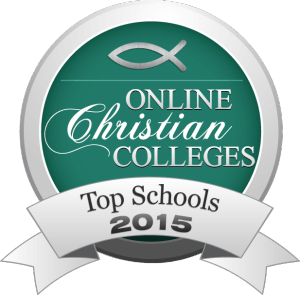 Online Christian Colleges ranked SAU #8 in their list of the 30 Best Online Christian Colleges in the U.S. 2015. 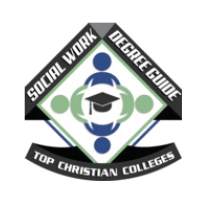 Social Work Degree Guide ranked SAU #21 in the Top 25 Christian Colleges for a Social Work Degree program 2015 and #25 in 35 Best Value Christian Colleges with CSWE-accredited Programs 2015.